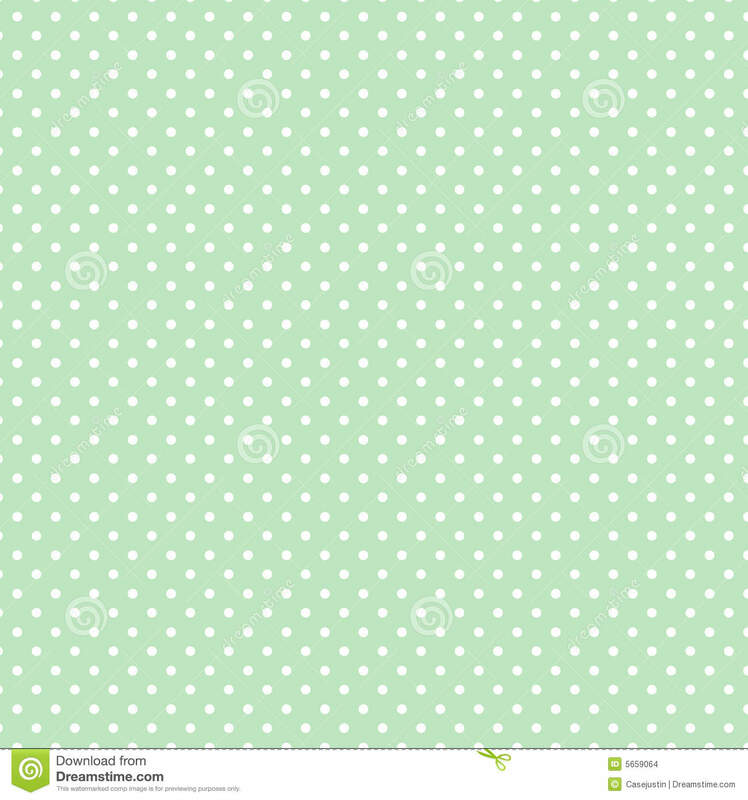 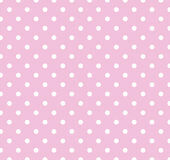 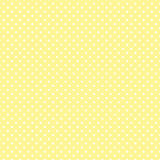 Small White Polka dots on Pastel Green, Seamless Background. 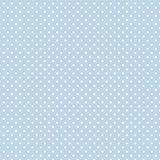 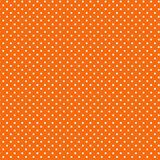 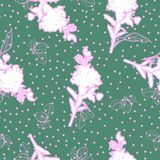 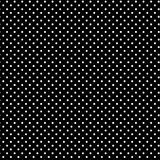 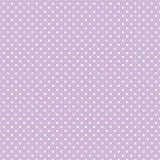 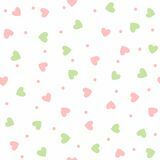 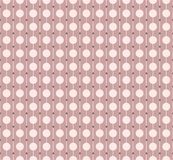 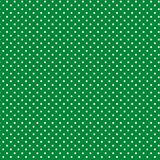 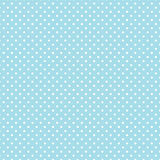 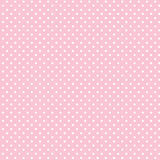 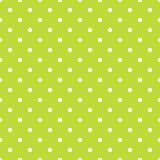 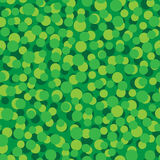 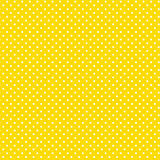 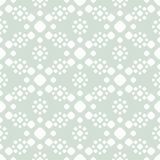 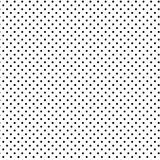 Seamless pattern of small white polka dots on a pastel green background for arts, crafts, fabrics, decorating, albums and scrap books. 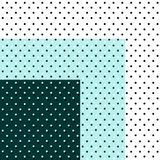 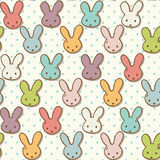 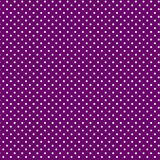 EPS (vector) file has a pattern swatch that will seamlessly fill any shape.